Spotting this question on twitter during the week, it seemed the perfect title for a blog post! As I remarked to a social media class during the week, when I started blogging in 2007, I simply wrote the blog post, commented on some other blogs and sat back to watch the traffic arrive, even though I knew very little about calls to action and keyword optimisation. Now, however, getting readers to your blog also requires telling more and more people about your most recent post by using the various social media platforms. With Pinterest being the fastest growing platform month after month, it is an ideal one to use to promote your blog. Pinterest is driving more and more traffic to websites and they don’t have to be product-related. Checking our google analytics for this site yesterday showed that Pinterest has delivered 3 times more traffic than Facebook in the last month. Links from Pinterest carry ‘do follow’ links so each pin will help your website’s performance in the search engines too. Use a good photograph as the featured or main photograph in your blog so that it is the one pinned whether it is you or your readers that are doing the pinning. Make it obvious that the photograph links to a blog post (rather than to a product) by renaming the photograph with the title of your blog so that comes up as the descriptor (pin this blog post and you’ll see what I mean!) and using a tool to insert text on the photograph which shows exactly what it is about. Good photographs will be repinned more and if your pin goes viral, that will result in significant more click throughs to your blog. It is worthwhile analysing the most popular pins in Repinly under the appropriate category for your business to establish what is it about those pins that generate so many repins. 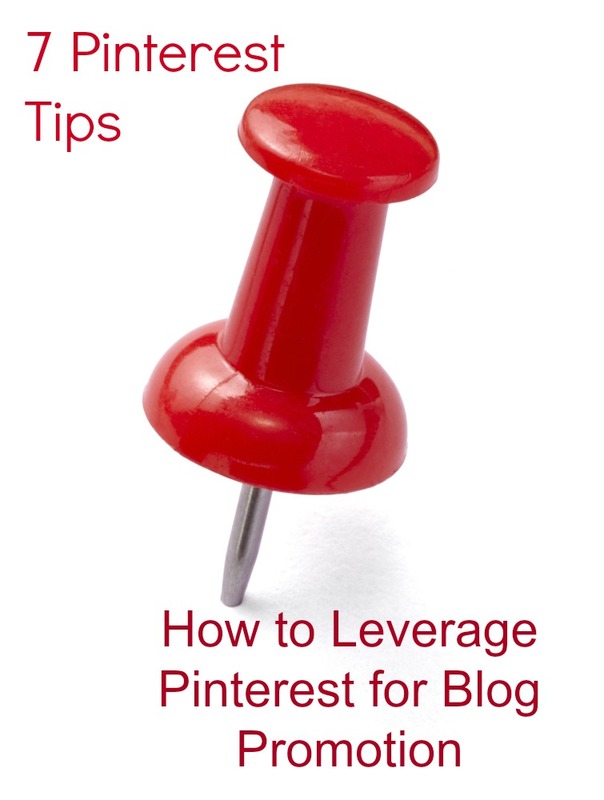 Pinning your blog posts to relevant shared / community boards on Pinterest will result in more pinners seeing it. Shared boards, by their nature, tend to have hundreds and thousands of followers which reveals your pin to a much larger audience. For example, I could pin this blog post to a number of shared boards I’ve been invited to contribute to, such as Pinterest Day, Latest Irish Blog Posts, Pinterest Community amongst others. You could create a shared board and invite others to contribute or you may be asked to contribute to a community board set up by others. Pin your blog post to 2 or 3 of your own relevant boards (but spread them out time-wise) to allow for a higher chance of your followers seeing them. For example, this post could be pinned to my own Pinterest board as well as the generic ‘Write on Track’ board and my ‘Social Media’ board if I wished. 3 is the maximum though – don’t overdo it! Don’t make your boards all about you and your own business. Pin relevant blog posts that are of a good quality by other people too. Apart from ensuring that you are following the correct ‘pinetiquette’ by sharing, you will be creating good content that others are interested in and hence, they will be more likely to follow you. Once your popularity increases, why not invite others to contribute to a shared board that you manage, thus setting yourself up as a thought leader and increasing brand awareness. See our post on ‘Pinetiquette‘. Being featured as a ‘Popular Pin’ on Repinly isn’t necessarily almost impossible. It can depend on the category. 36 repins will get you the number one slot in the Technology category today, whereas the Number one pin in Quotes has over 1,500 repins and the Food & Drink Number One has 2,136 repins. 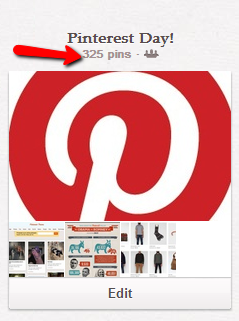 Analyse the popular pins in your category to see if you can emulate them and see your pin go viral. 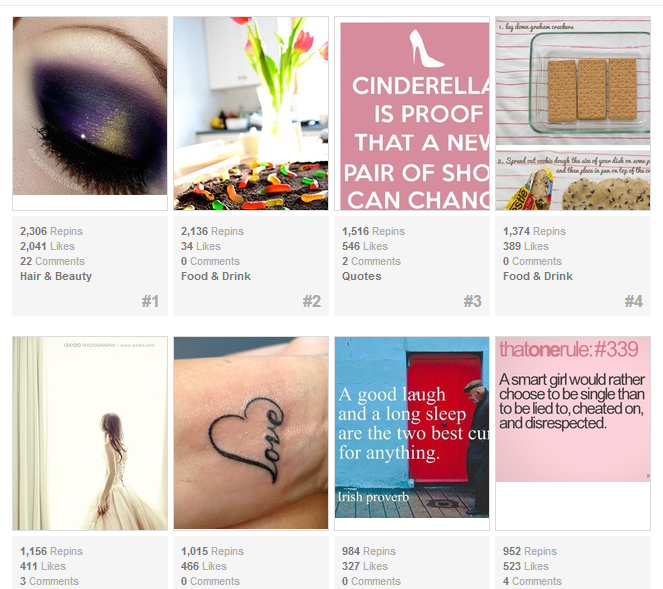 As you can see, beauty, food, love, wistfulness, quotes and beautiful photography feature in the top 8 most popular pins today. Long, narrow, tall images will be more visible on everyone’s pinterest page, the reason being is that each image is sized to the same width in the columns across the page and there is no restriction on the length of an image. That is why infographics tend to be very long and narrow. So bear the length of your image in mind when choosing for your blog and you should certainly choose portrait rather than landscape sized images. It is particularly easy to create a ‘long’ image by creating a collage which provides a tutorial. These are extremely popular for pins such as creating a new hair style, showing how to knit or crochet or creating a food dish. Do you have any other tips for leveraging pinterest to promote one’s blog? Do add them in the comments if you do. We’d love to hear them. 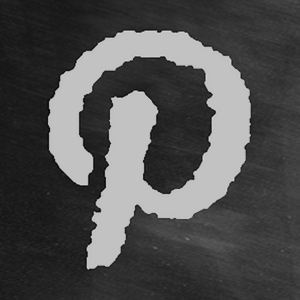 We will be teaching an online course on how to use Pinterest effectively in the new year. Do sign up if you are interested in receiving notification of our courses. 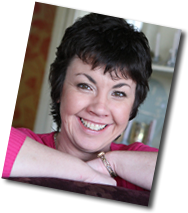 If you would like to avail of one-to-one mentoring, do contact us. Thanks for the helpful tips! For those of you marketing a blog or other business via Pinterest, I have a tip to share too: backup your pins, so you don’t risk losing them to hackers, accidents, or computer glitches! Pin4Ever saves a copy of all of your pins to your own computer. Go to pin4ever.com to get a free backup of your whole Pinterest account — including boards, likes, and pins! Thanks for the overview. I’ve signed up for Pinterest but haven’t done much with my account yet. 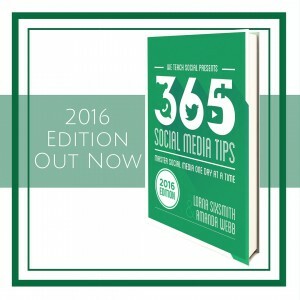 Some of the tips you’ve suggested aren’t so different from those one might give for using any other social media site. The main difference, I think, lies in Pinterest’s huge emphasis on visuals though other networking sites do seem to be heading in that direction too.